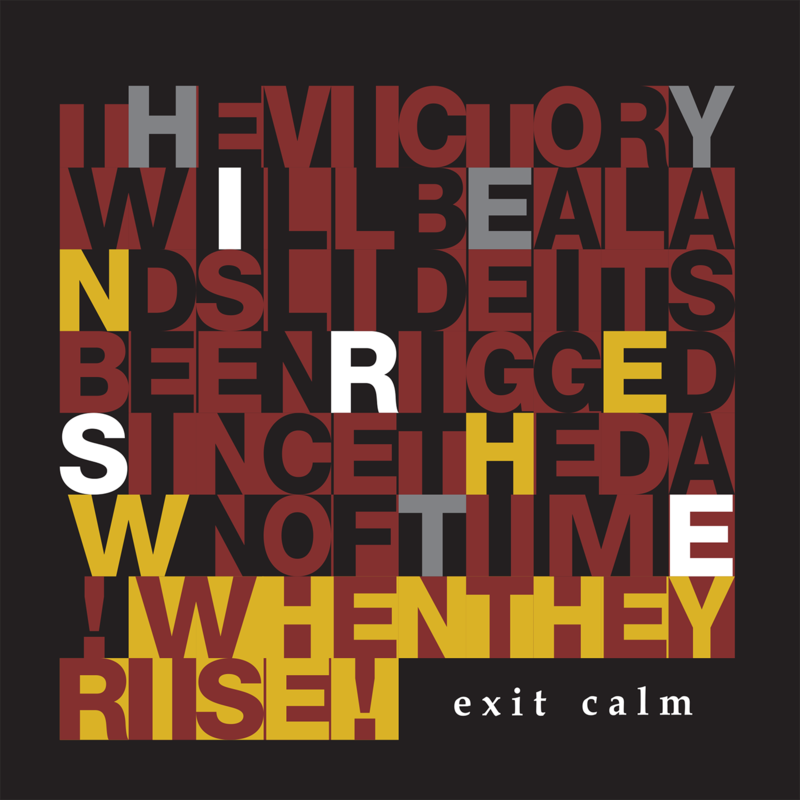 Limited edition 7" single of "When They Rise" by Exit Calm. Backed with the room version of "Higher Bound", the single precedes the second album from the band, titled "The Future Isn't What It Used To Be", which is out 23rd September 2013. All orders of the vinyl come with a free lossless digital copy of the two songs, which unlock on the release date (26th August 2013).